Should I trade in my current vehicle? Using your highly-valued vehicle as a trade-in can make a huge impact on your decision to buy or lease something new. Getting together enough money for a necessary down payment can be a difficult task. Trading in your current vehicle can be a great way to overcome that down payment hurdle, but you might have some questions about the process and if it is right for you. Is my vehicle worth anything? While it’s true that trade-in values widely vary on the vehicle’s make, model and trim, the biggest factors are the vehicle’s age, mileage and condition. If your vehicle has been on the road for a really long time, you might not think it’s worth anything. While that’s possible, it’s not necessarily true. Modern cars are built to last; the average age of vehicles on the road is now 11.6 years! If your vehicle has been running for that long it probably means it has been well taken care of and possibly held its value really well. As long as the vehicle is fully paid for1 the full value of the vehicle is yours to put down. You never actually know until you look. 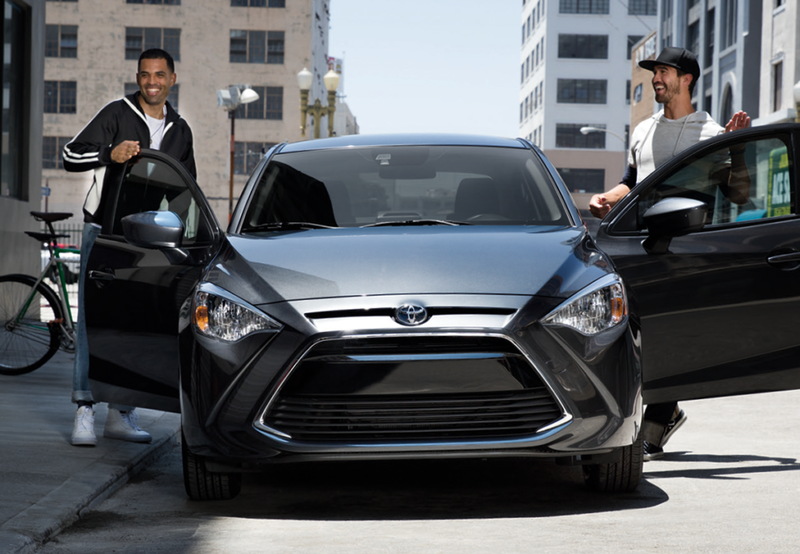 At Wilsonville Toyota, we thoroughly inspect any vehicle you might want to trade-in and give you our best offer for right up front. Your vehicle’s trade-in value may surprise you. We even accept vehicle’s that don’t run as a trade-in! They just need to be towed in. Do I owe too much on my loan to trade my car in? This position can be referred to as being “upside down” on a car loan. Another car shopping term for this is “negative equity.” Regardless of the term used, the remaining balance has to be paid off. Sometimes finance companies will “roll” this balance into your new loan. Occasionally the difference is so considerable that you may have to pay out-of-pocket to reduce the outstanding balance to a point the new lender specifies. Similar to a down payment, but the cash goes to the payoff for the current vehicle instead of reducing the cash price of the replacement vehicle. The good news in this case is that It still results in lowering your new monthly payment. Be cautious if you know you have negative equity but you’re being told, “Don’t worry, we’ll pay it off.” Your negative equity is disclosed somewhere in your final paperwork. It may just be balanced with a higher-than-expected price, finance charge, or fee. The good news is that most Toyota customers are in minor negative-equity situations, at worst. Many are in a positive equity position. This occurs because the vehicle’s value exceeds the loan balance. It means your vehicle has equity and you get a positive amount to apply to a new vehicle or put back in your pocket. Again, this is something you don’t know accurately until you’ve done some research. Your vehicle’s value might be higher than you think and you can get a positive trade. If it’s “upside down” the difference between loan balance and the vehicle’s value could be small. Will a dealer give me the vehicle’s true value? It is an old saying in economics that “something is only worth what someone is willing to pay for it.” That is true when it comes to vehicle trade-ins as well. At Wilsonville Toyota our transparent, No Bull philosophy means we always give you our best offer for you trade, right up front. Online tips on negotiating with car dealers sometimes tell shoppers to never take the first offer and to negotiate the trade-in separately from the price of the car for this simple reason: If it’s all wrapped up into one amount, how would you know if the price on the car you want to buy wasn’t raised to cover up for a lower trade value? Better advice might be to look for a dealer who will show you all the numbers of your car deal, including your trade-in offer, presented at one time on a document that shows you each item listed separately. They should also provide all the supporting documentation for their trade-in valuation. At the point you’re going to sign documents, there shouldn’t be any question in your mind as to the price you’re being paid for your trade-in. If you want a clearer idea of your vehicle’s value before you head into a dealership, Kelley Blue Book is an example of a company that can give you a trade in value estimate via their online tool. Remember, KBB doesn’t sell cars, they sell advertising and their data. Their reports are averages of reported values, not the price for your car. You can use a dealer online tool as well, like our trade-in estimate tool powered by Black Book. These are still estimates, but it seeing the full range of values for your make/model may make it easier to budget. Every vehicle is different and has a unique history that can affect its value, along with dealer-specific factors like existing inventory, past sales data, and local owner history of that vehicle model. If you bring your vehicle into a dealership, they’ll conduct an inspection. Some stores will even include you in the inspection process so you can explain any vehicle quirks, damage, or repairs. 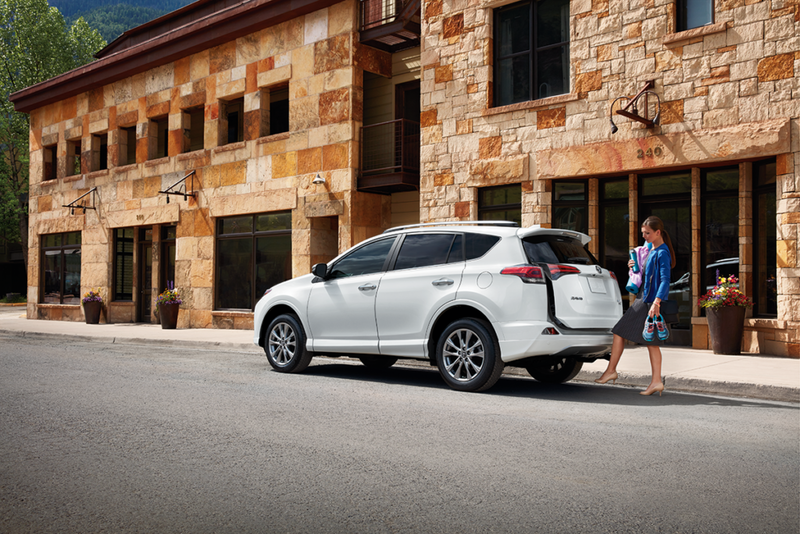 A few dealers, like Wilsonville Toyota, will even take you on the test drive if you want. Including you in the process makes it much easier to get an accurate value, plus it might be fun for you to get behind the scenes a bit! Would I get more money if I sold it directly to someone? It’s quite possible that you could get more for your car by selling it directly to a new owner. The fact is that a dealer is buying your car to resell it later and there are additional costs and risks associated with that. You may find that taking a little less for your car from a dealer is worth the hassle and added costs you’d incur from repairing and detailing the car, taking photos, writing seller notes, answering calls and emails, and meeting strange people in strange places for test drives. You’ll also have to negotiate prices, report the transaction properly with DMV, and most importantly, figure out how to get paid. In addition, if you collect less than you owe your current finance company for the car, you have to work out how to make up the difference immediately. For many people, it’s just too much inconvenience for too small of a reward. When you trade your vehicle in to a dealer you don’t necessarily have to thoroughly clean it and make a bunch of repairs. It’s going to be detailed, inspected, and repaired – a process called reconditioning – before it goes out to the lot to be resold anyway. (On average, Wilsonville Toyota spends over $1100 per car on reconditioning!) By working with a dealer, you don’t have to advertise and deal with DMV either. If you want to put in the time and effort to sell your vehicle directly it can be worth it, but the ease and convenience of trading in is also appealing. It is totally up to you! Do my accessories increase the vehicle’s value? Accessories don’t usually increase the value of a trade, especially if the accessory is from a 3rd party instead of the vehicle manufacturer. If you put on a roof rack or stylish rims on your car, it probably won’t increase the trade in value. In some cases, it can even diminish the value as most new owners want to personalize vehicles for their own tastes. (So save those original wheels and tires; it might help your value at trade-in time!) It is a case-by-case basis and is up to the appraiser or buyer to determine. If you plan to trade-in feel free to save whatever accessories you put on your vehicle and put on them on your next one, or try and sell them directly to someone else, which can make the overall trade-in transaction more valuable for you. If you are looking to sell your car directly to another buyer, accessories could make an impact depending on how desirable they are to your prospective buyer. I am interested in trading my vehicle in, what do I need to bring? You need to bring in your vehicle’s title, whether you own the vehicle outright or not. If it is still being financed then the lender’s name will be on it. You need to bring the vehicle’s up to date registration card from the DMV to confirm ownership. You need to have a current driver’s license and keys and remotes for the vehicle.